From her cozy-but-stylish digs in SoHo, Mariana Vieira bakes fresh cakes, cookies, and pies for New Yorkers in need of a sweet fix. 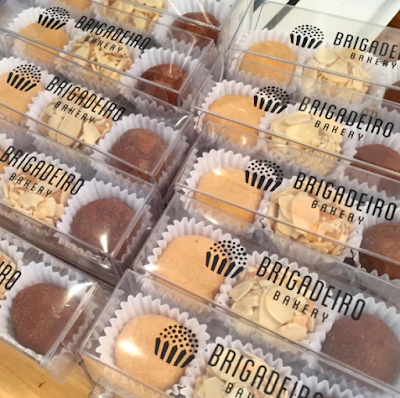 But Mariana’s true passion is the brigadeiro. 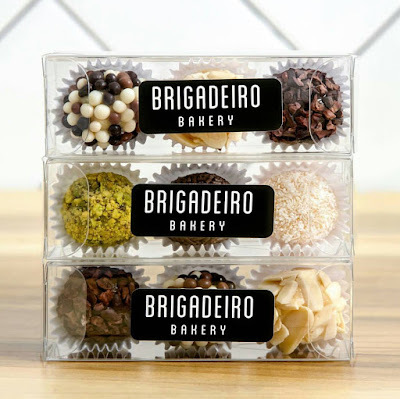 What’s a brigadeiro? 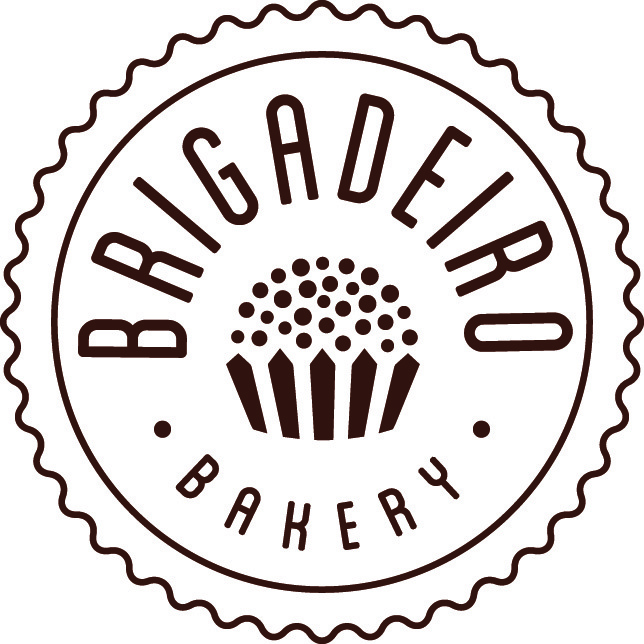 It’s a delightful little truffle-like treat originally from Brazil and Mariana is on a mission to make it the next cupcake. 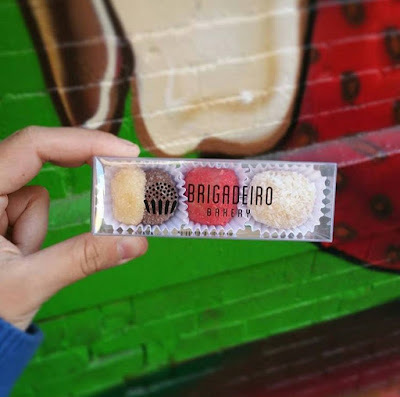 After just one bite, we were eager to share her delectable brigadeiros with the rest of the country. 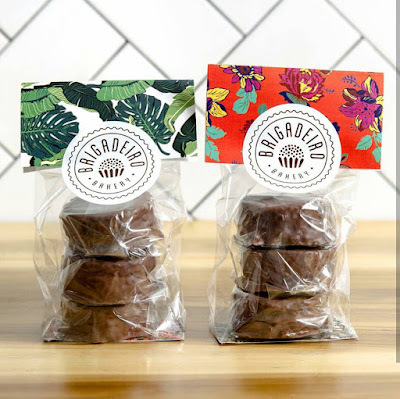 What makes our product unique is the consistency, the flavor and the Brazilian culture behind it. They are also not a commonly found treat, and we are trying to change that! 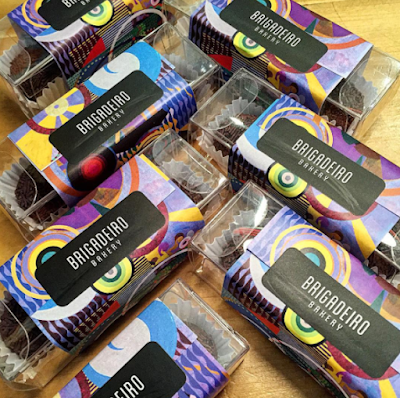 We use several of their bags and boxes, but mostly their 3 piece truffle box that has been custom printed with our name and logo. 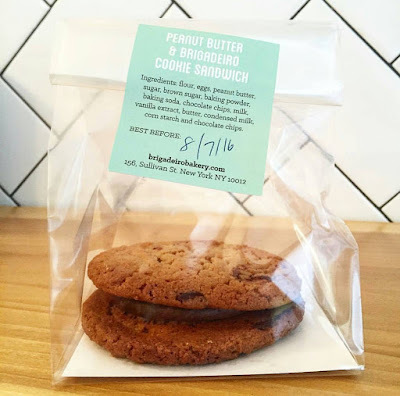 We sell our delicious products at our store front in SoHo, New York. 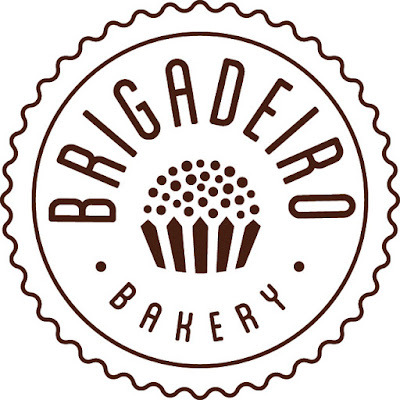 We also ship all over the continental United States through our online shop at www.brigadeirobakery.com. We are coming up on 2 years now! And yes, our customers love the packaging. Food is art, so make it beautiful! It increases the value of the product and makes it memorable. DIY Envelope Liners: From Generic to Gorgeous!